Jacquelyn Shore Kaplan - Asbestos Litigation, Toxic Torts & Product Liability Lawyer - Pierce Davis & Perritano LLP. 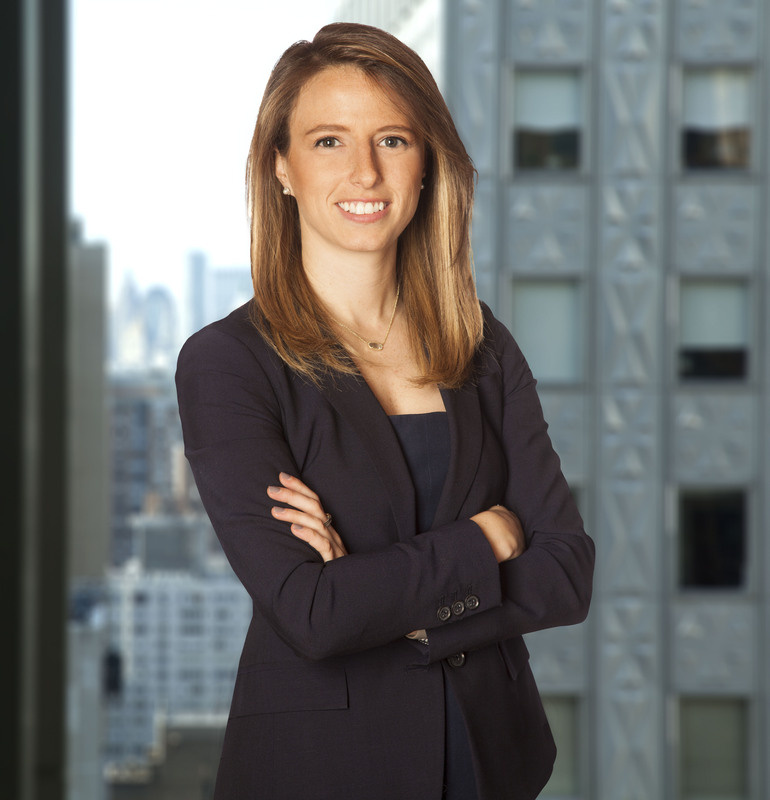 Jacquelyn Shore Kaplan is an Associate with Pierce Davis & Perritano LLP. Her practice focuses on the defense of asbestos, toxic tort, and product liability actions. Prior to joining the firm, Ms. Kaplan was an Assistant District Attorney for the Commonwealth of Massachusetts in Essex County. She has tried more than 30 full jury trials, as well as dozens of bench trials. As an ADA, Ms. Kaplan spent most of her time prosecuting cases in the Domestic Violence Unit in Lynn. Most recently, she supervised ADA’s prosecuting domestic violence cases in Salem. She has extensive experience managing cases from investigation through prosecution, including developing case strategies, cross examining defendants and witnesses and negotiating resolutions. Ms. Kaplan also served briefly as Counsel with the Massachusetts Office of the Inspector General, working closely with the Director and Senior Counsel of the newly created Bureau of Program Integrity on an investigation into the Department of Transitional Assistance. As a law student, Ms. Kaplan served as a law clerk in private law firms, the Massachusetts Attorney General’s office, and for the Honorable John T. Lu of the Massachusetts Superior Court. Her responsibilities as a law clerk included legal research and motion practice on a range of litigation matters including employment, personal injury, civil rights defense, defense of municipalities, class action RICO claims, and various torts. Ms. Kaplan ran the Boston Marathon in both 2015 and 2016 to raise funds for Summer Search Boston, a non-profit, youth development organization dedicated to helping low-income students become leaders in their communities. She is also running in 2018 in support of MGH’s Pediatric Hematology-Oncology program.